Remember If A Company Can't Show you how they arrived at the Finished Product...Who's to say they actually took the Trip. After pictures are as easy to collect as the magazines at Home Depot and Lowes. Progressive....Our Methods Are In Our Name!! Progressive: We Finish What We Start!! 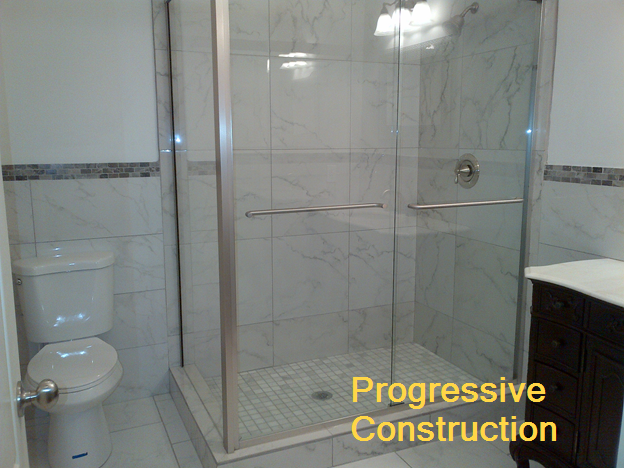 Let Progressive Construction and Flooring Services Earn Your Business!!! It's All In The Process: If you don't see the Progress, Ask more Questions! Would you hire a contractor to take pictures at your wedding? 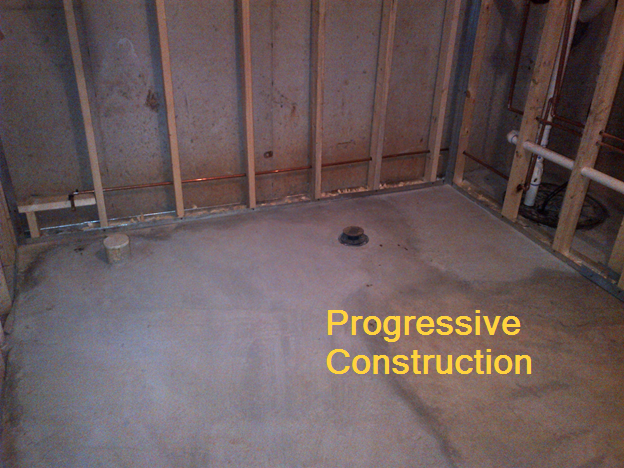 Anyone Can Provide an "After" picture of their "completed" work. If your contractor only shows you high quality photos of their completed work, maybe they are best suited to be the photographer. 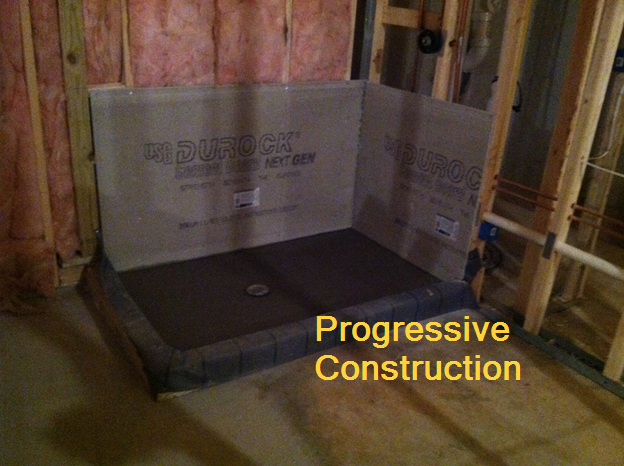 Progressive has years of experience and thousands of photos of the entire basement finishing process! (c) Copyright 2004. Progressive Serviecs. All Rights Reserved.